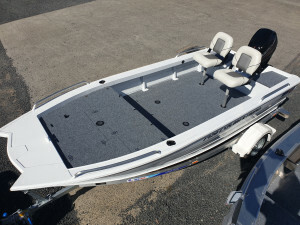 In stock now and ready for the water. 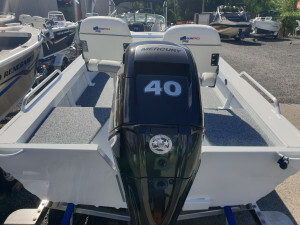 Mercury 40hp 4-stroke. 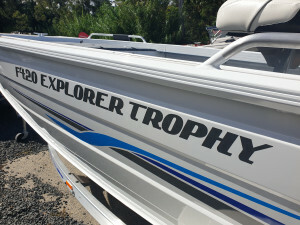 The 420 Explorer Trophy features 2mm bottomsides and a massive beam of 1.88m. 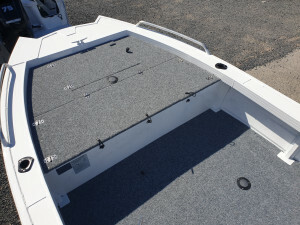 Still packed with all your fishing needs the 420 Explorer Trophy includes front and rear casting platforms and rod holders as standard. 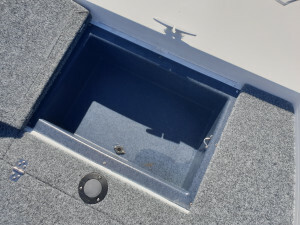 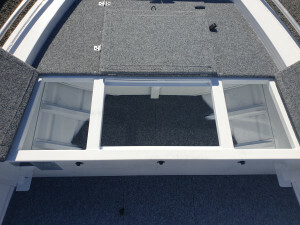 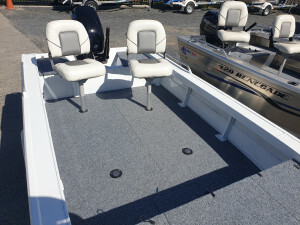 This boat features a Mercury 40HP 4-stroke electric start with key+ power trim & tilt, it also has two tone paint, a bow mount plate, marine battery. 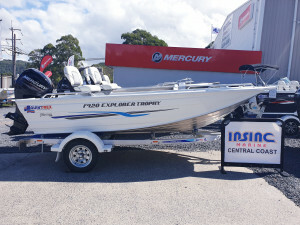 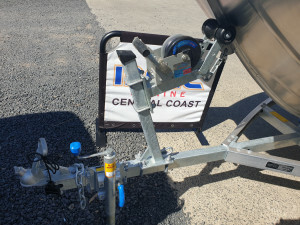 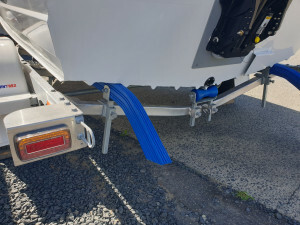 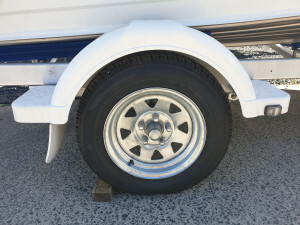 This price includes your inshore safety gear along with 12 months boat & trailer registrations. 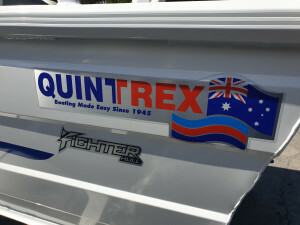 We are a family owned and operated business servicing the Central Coast with Australia's number 1 brands. 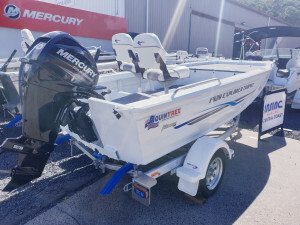 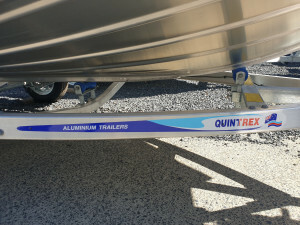 Dealers for Quintrex, Crownline and Baysport boats, Mercury and Mercruiser engines and stocking only the highest quality used boats, there is no reason why we can't get you into the boat of your dreams.